"Wooden Shjips stand at the forefront of modern psychedelic rock and they present here their first album for Thrill Jockey. 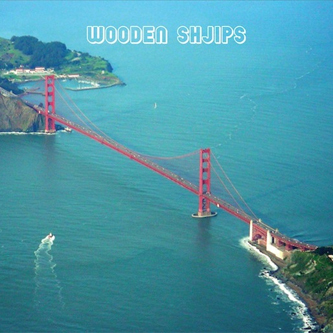 ‘West’ is the first Wooden Shjips album recorded in a proper studio. Production was handled by Phil Manley (Trans Am) at his Lucky Cat Studios. 'West’ was mastered by Sonic Boom (Spacemen 3) with additional mastering by Heba Kadry at The Lodge in New York. 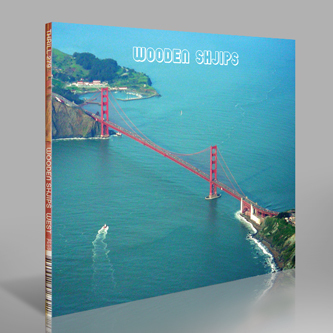 CD version in four panel mini-LP style gatefold package."